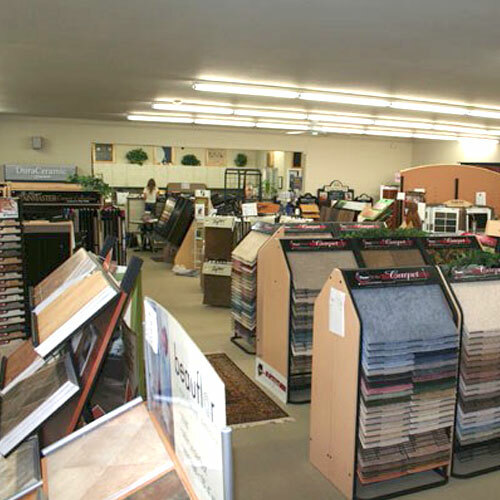 Tupper’s Floor Coverings & Interiors Inc.
Tupper’s flooring and Interiors has everything you need to improve the look sound and feel of your home. With offerings in flooring, cabinets, counter tops, blinds and more. A vast selection of samples for every room will ease product selection. Combined with a free in-home consultation you can be comfortable in making informed decisions on what options best fit your home and budget.